Donate Now | Newnan-Coweta Humane Society Newnan-Coweta Humane Society Inc. | Help Us, Help Them. Complete veterinary care including spay/neuter surgery, food, information and assistance to our community, adoptions, love and care – your generosity makes it all possible. Please consider making a one-time or recurring donation to us, to be used to fund our community programs. 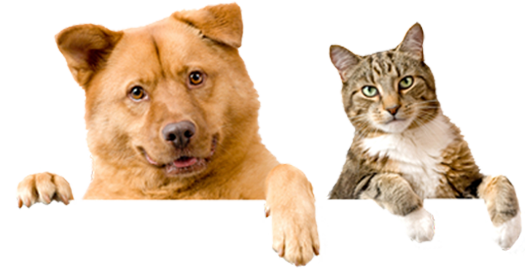 We have a monthly pet food pantry, an education/outreach program and a strong presence supporting Coweta County Animal Control. Donate 100% - Add 3% so that 100% of the donation goes to Newnan-Coweta Humane Society Inc..
Newnan-Coweta Humane Society Inc. has partnered with Network for Good to securely process your online credit card payment via Network for Good (tax ID 68-0480736). This transaction will appear on your credit card statement as "Network for Good." This transaction is subject to Network for Good’s Privacy, Security & Disclosure Statement and the Charitable Solicitation Disclosure. Do you have room in your heart and home to provide temporary care for a rescued shelter pet? For every pet that is fostered, another life can be saved. 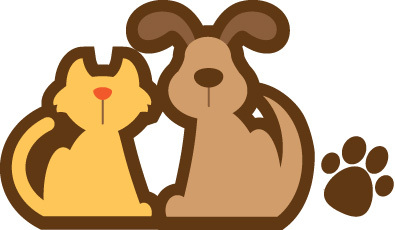 NCHS covers all veterinary expenses plus food and supplies as needed.